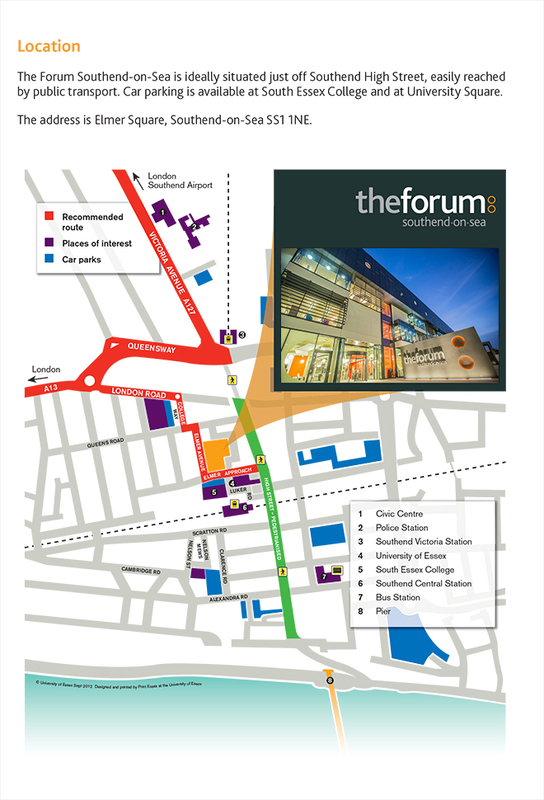 Get directions on walking to The Forum. Get directions on driving to The Forum. You can also find out information regarding parking in the area. Get directions on getting a bus to The Forum. Get directions on traveling by train to The Forum.